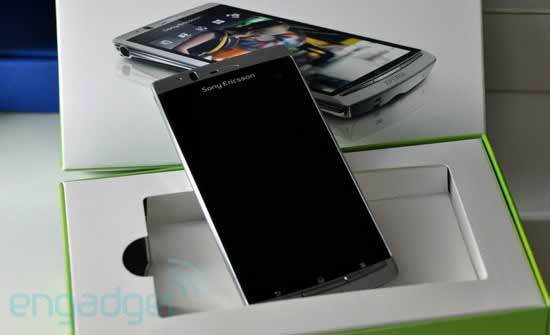 A few days ago Sony Ericsson XPERIA was the only PlayStation certified mobile phone in the world. Now it looks like the XPERIA Play is getting a bit of company in Japan, where Sony Ericsson's XPERIA Arc and Acro are getting PlaStation logo on the body. Updates are actually rolling out across a number of Sony Ericsson phones on NTT DoCoMo, enabling dozens of new games for the XPERIA Arc and Acro in particular. So what's about the rest of the world.